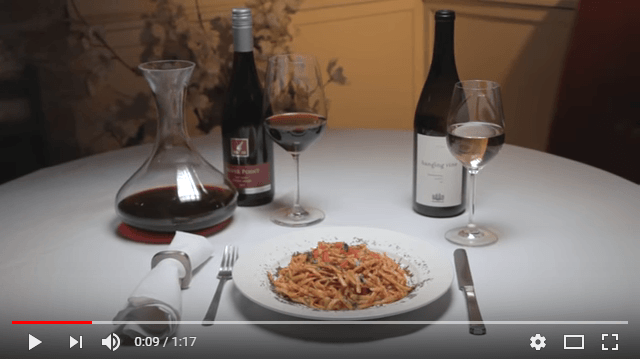 From our friends at Vineco! 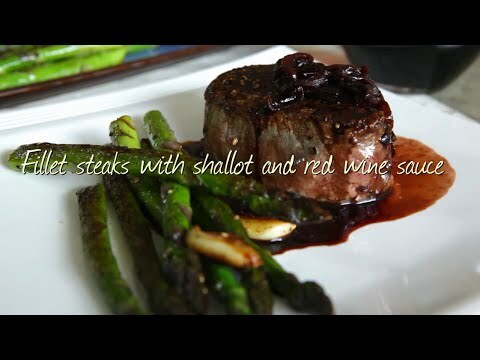 A nice introduction to cooking with wine. 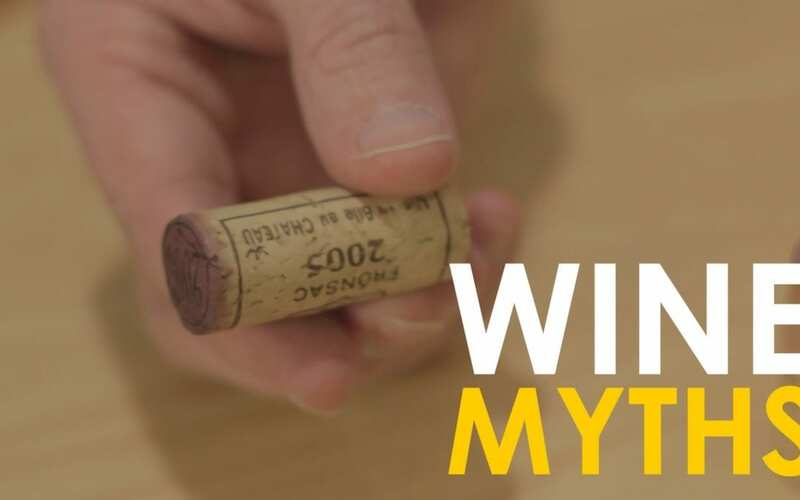 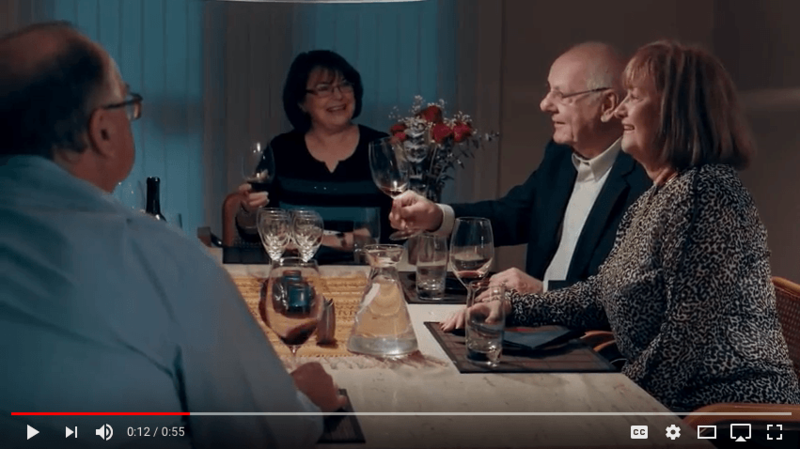 A nice video re: various Wine Myths!